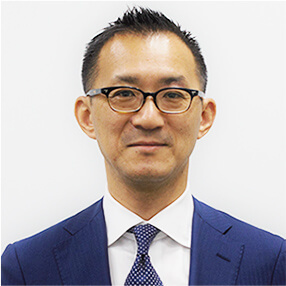 Business club (Tokyo 21c Club) | EGG JAPAN - EGG JAPAN (Entrepreneur Group for Growing JAPAN) is a platform for growing businesses and is located in Marunouchi, Tokyo, one of the world's premier business districts. Tokyo 21c Club is a space where venture business people and professionals from various fields can meet and exchange ideas about business. Over 200 events, business seminars, and workshops are held each year, which provide a great opportunity for networking. Composed of leading individuals promoting innovative activities in their fields, each networking group holds meetings, seminars, conferences and social events. 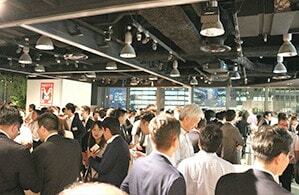 Tokyo 21c Club currently has around 600 members. The Club membership is made up of entrepreneurs, managers in charge of new business at major companies, and specialists in fields including intellectual property, funding, HR, law, accounting, business producers and academics. Typically used for work, this space can be booked for events, parties and other functions (up to around 100 people). 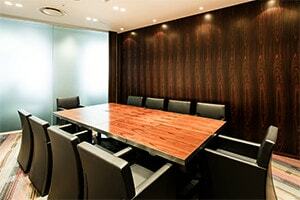 Reserving meeting rooms, greeting visitors. English assistance available. The rooms are not for general use. You can only confirm the availabilities for each meeting rooms. Please make a reservation for a receptionist or by phone. 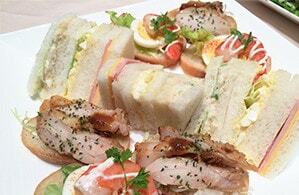 ・The common space on 9th floor is exclusively available to EGG JAPAN tenant companies. 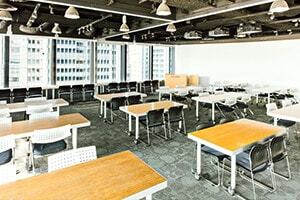 ・Meeting rooms that are [Available] are shown in white, [Occupied] are in orange. 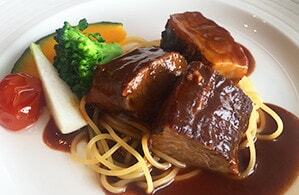 ・Reservation status may change. The figure may not always show the most recent reservation status. Please note in advance that there may be cases we may have to decline or change your request due to preparation for the next meeting. ・If you have any questions, please contact the reception. 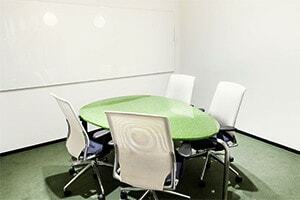 Collaboration space can be reserved for holding seminars, regular meetings and networking events. Two 10-person rooms (can be combined to make one 20-person room), one 8-person room. Catering available for lunches, social gatherings and other events. 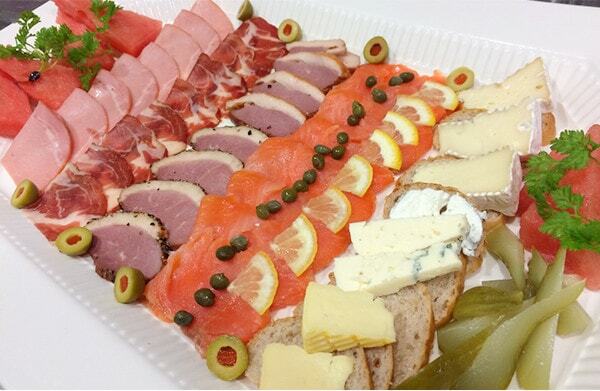 Catering available for lunches, social gatherings and other events, depending on the circumstances. 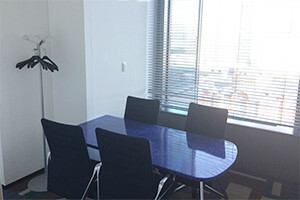 ※Meeting rooms and Collaboration space are available only to EGG JAPAN office users and club members. Can be used from 7:30 to 9:30 with prior booking. Closed on Sundays and Japanese public holidays. 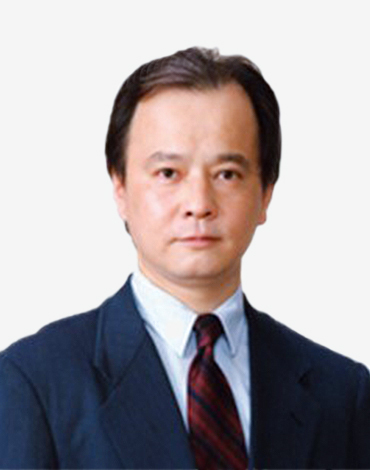 Mr. Kitachi's life work is the support of new ventures in business. 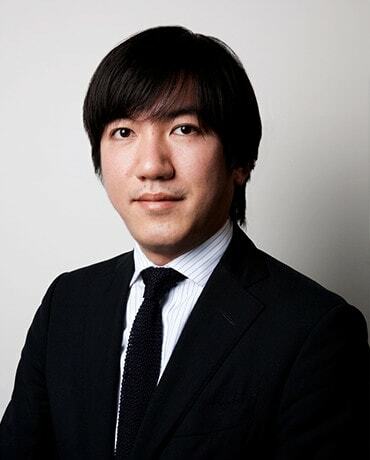 Each month he holds a free …consultation session at the Club together with Mr. Yoshimura, an attorney from the Ito & Mitomi Law Office. 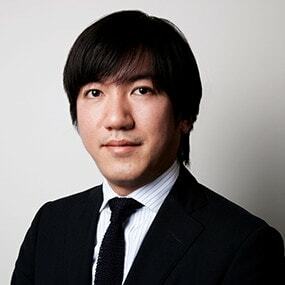 Involved with the establishment of ENTRE, Japan's first independent entrepreneurial …business magazine when he worked as the business manager and chief editor for Recruit Holdings. 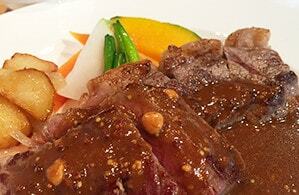 A known trend-setter in the entrepreneurship boom in Japan. 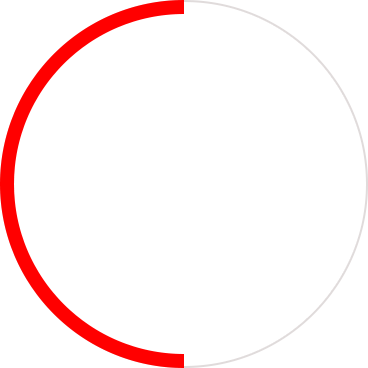 Has an extensive network of entrepreneurs and venture business supporters. Entrepreneur. 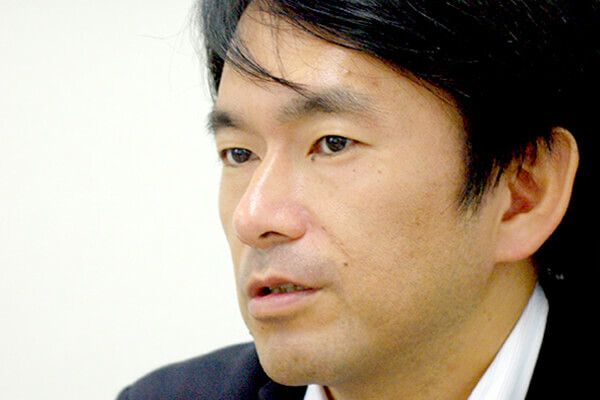 His company offers a "Security" small investment platform… as a means for musicians and managers all over Japan to obtain funding. 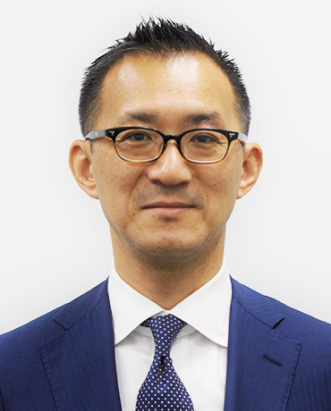 Nippon Venture Capital Co., Ltd.
A venture capitalist with a wealth of experience and a supportive human nature who has …a passion for helping venture businesses find their feet. Entrepreneur. 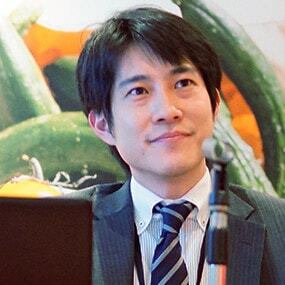 With the goal to bring physical and mental health through the power of fresh vegetables, …KOMPEITO is invigorating both the Japanese agricultural community and Japanese companies with its convenient deliveries of fresh vegetables to corporate offices. 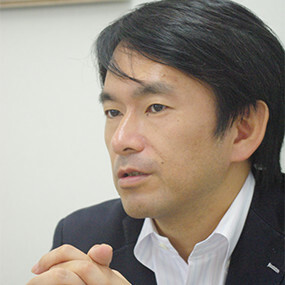 Commissioner ,Public Interest Commission Cabinet Office Government Of Japan, member of the Japan Association of Corporate Executives. 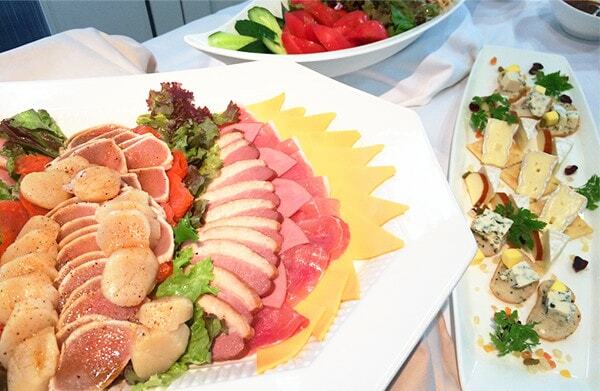 Mr. Kitachi's life's work is the support of new ventures in business. 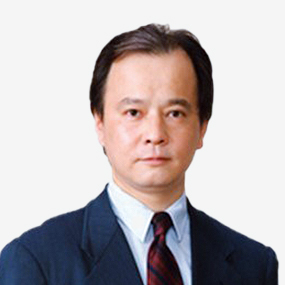 Each month he holds a free consultation session at the Club together with Mr. Yoshimura, an attorney from the Ito & Mitomi Law Office. Since the start of the Club, we have been holding consultation sessions on Wednesdays, at least three times a month. In the beginning, I had a lawyer present as a hedge against risk, but now we have adopted a more relaxed style of meetings. I feel that through the consultations, I am giving people something that they can take home with them. 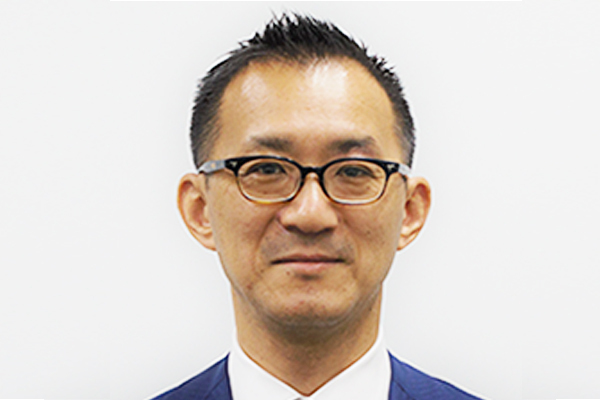 Rather than simply providing accounting, legal or other specialized professional services, I think I can play a role in helping people to organize the issues that they face. We really enjoy the consultation sessions, so please feel free to join us! 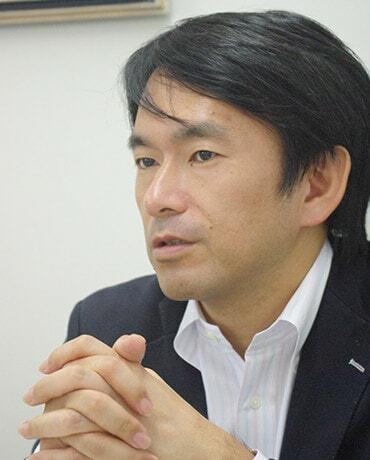 President and Representative Director, Celebrain Co., Ltd.
Involved with the establishment of ENTRE, Japan's first independent entrepreneurial business magazine when he worked as the business manager and chief editor for Recruit Holdings. 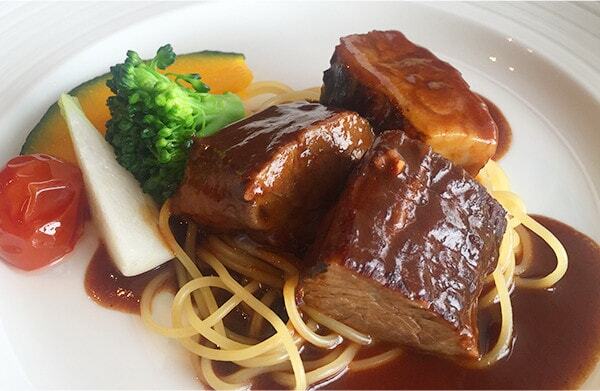 A known trend-setter in the entrepreneurship boom in Japan. 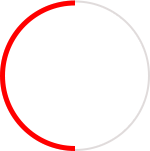 Has an extensive network of entrepreneurs and venture business supporters. 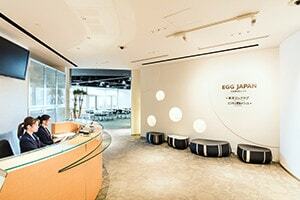 I think that EGG JAPAN is the ideal meeting place for business. 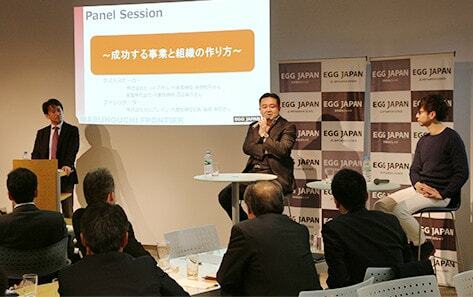 When I set up a meeting between the president of a local headquarters and an engineer from Silicon Valley, chose to hold it at EGG JAPAN. There's no doubt that this venue really improves the mood of participants and your work can move ahead in leaps and bounds. I'm conducting this kind of business matching in various styles. In the future, I plan to organize events that are an alliance of venture business and major corporations. Entrepreneur. 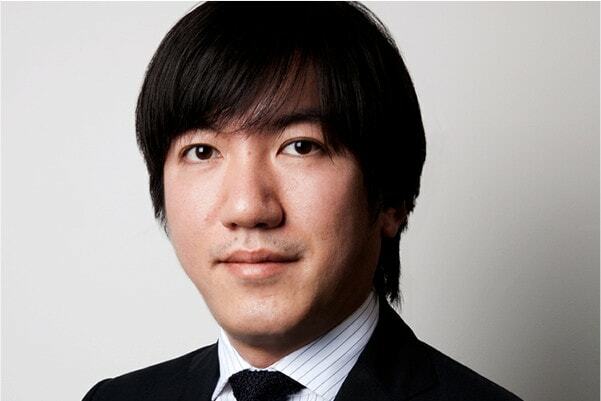 His company offers a "Security" small investment platform as a means for musicians and managers all over Japan to obtain funding. When I first founded the company, I used the Tokyo 21c Club a lot. If I want to meet a particular person, I always ask for advice at the Club. When I was looking for funding, I was introduced to people who could supply venture capital. When I wanted to expand my customer base, I was introduced to some major corporations. When I needed professional advice, I was introduced to a lawyer. 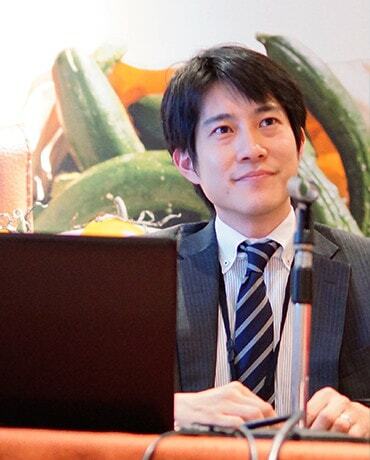 Being able to meet the people you need to talk to and being able to solve problems means that for me, Tokyo 21c Club is like a consultant and a concierge. I wouldn't be able to get by without it. Executive Officer, Venture capitalist, Investment Dept. 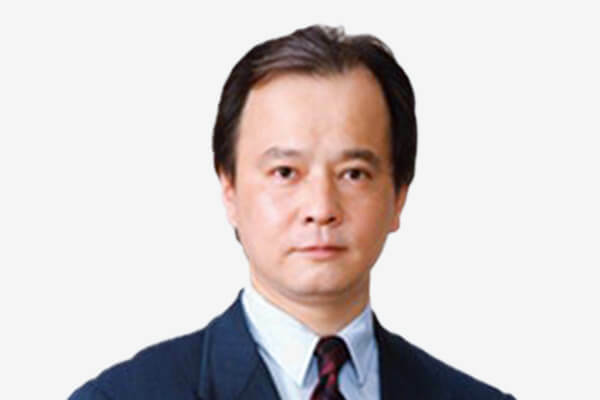 Nippon Venture Capital Co., Ltd.
A venture capitalist with a wealth of experience and a supportive human nature who has a passion for helping venture businesses find their feet. I have benefited quite a lot from EGG JAPAN. After our company moved to Marunouchi in November last year, I started to use the Club even more. 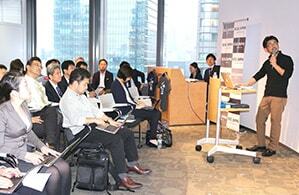 I organized a legal seminar delivered by a US attorney aimed at Japanese start-ups wishing to enter the US market, and I was also able to hold an investee company press conference that went very well. The Club is also quite good for lunch meetings, and my opportunities to meet with clients at the lunch buffets are also increasing. In future, I want to make the most use of my opportunities to meet new people and use these forums to come up with new ideas. 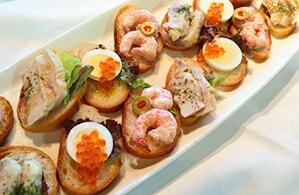 I'm looking forward to seeing you at EGG JAPAN. Entrepreneur. 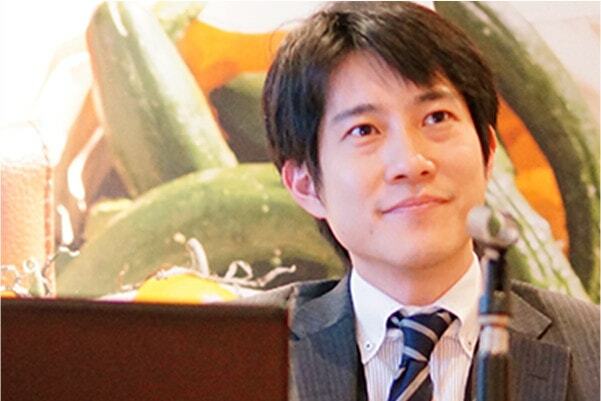 With the goal to bring physical and mental health through the power of fresh vegetables, KOMPEITO is invigorating both the Japanese agricultural community and Japanese companies with its convenient deliveries of fresh vegetables to corporate offices. My company is in Shibuya Ward in Tokyo but I use Tokyo 21c Club when I have meetings in the Marunouchi area or on Saturdays when I need a change of pace and want to get some work done. It's an ideal place for coming up with new ideas and for organizing your thoughts. What's more, the networking events that they periodically hold are important to meet the people that are really vital for venture businesses. I feel that the caliber of talent of the people there is really high. Managers of either domestic or overseas growing companies or start-up companies with advanced business model or technologies. 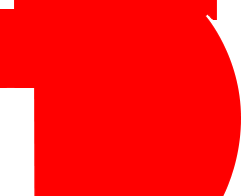 Major company who has interests and possibility to collaborate with or offer support to the growing companies or start-up companies in 1. above. * For those who are introduced by our club member: Please fill in the name of our club member in “Member who introduced you to us” in the form.